Let’s face it, running your own business is a walk in the park. There are all the perks of being your own boss; Managing your time as you’d like, meeting deadlines at your own leisure, meetings at your favourite coffee shops and longer than usual holidays make it all worth it. Who am I kidding? The reality is that running your own business is no walk in the park. There are no perks when you are your own boss, time management hardly seems to coexist, meeting deadlines is always such a feat, client meetings are a drag and leaving the comfort of your (home) office seems like a daunting task. Then comes the odd business insurance, which always can be a fickle thing. You need it, obviously, but its always a pain when you see that bill come up and you haven’t needed your insurance in what feels like forever. 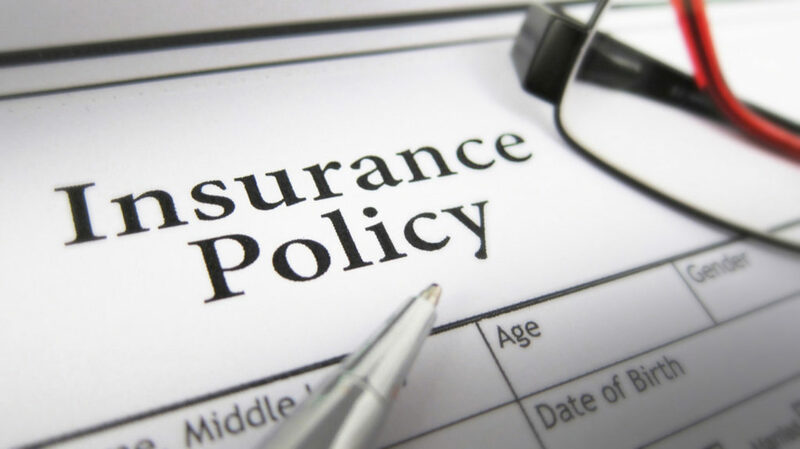 And while insurance itself may be widely perceived as a sleepy backwater when it comes to innovation and ease of use and understanding, one company is setting out to change how we look at insurance, however, in a more affordable way by offering a vast range of cover types. Take King Price, which is focusing on disrupting traditions insurance models for holistic 360-degrees positions by giving people, and their businesses (of all sizes) covers that they actually need. From fire, buildings combined, office contents, business interruptions, accounts receivable, money, glass, fidelity, goods in transit, business all risk, public and employer’s liability, state benefits and group pa, motor electric equipment, motor traders internal, motor traders external to machinery breakdown, King Price has it all covered. And while traditional insurance options don’t have options for the growing on-demand business and with many people not understanding their risk nor lack of protection until its too late, King Price provides the complete package which allows business owners to subscribe to the business insurance they need. Whether the policy offerings from King Price – which we expect to impact the industry on a number of different fronts – end up bolstering the industry or undermining it depends on whether we seize the opportunity to reinvent how insurers covers our businesses.